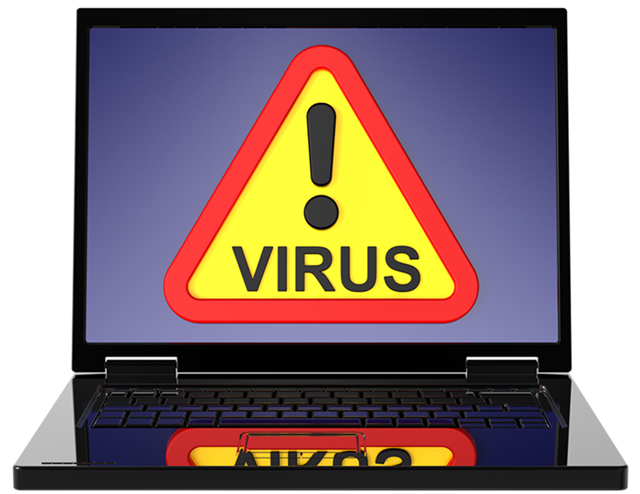 Today's viruses and malware are becoming more sophisticated every day. Many times when you try to remove a virus yourself, you actually make it much worse. We keep up with the latest virus activities and we have a full suite of professional tools for detecting, removing and cleaning up viruses from your computer. Let us help you! Give us a call today at 580-782-2266 or fill out the quick form below and we will call you. Depending on the severity of the virus or malware you could be looking at somewhere between $75 to $150 dollars. $125 is the most common charge for a virus removal. After your virus removal, we recommend protecting your computer with a good quality full featured Internet Security program such as BitDefender Endpoint Security.